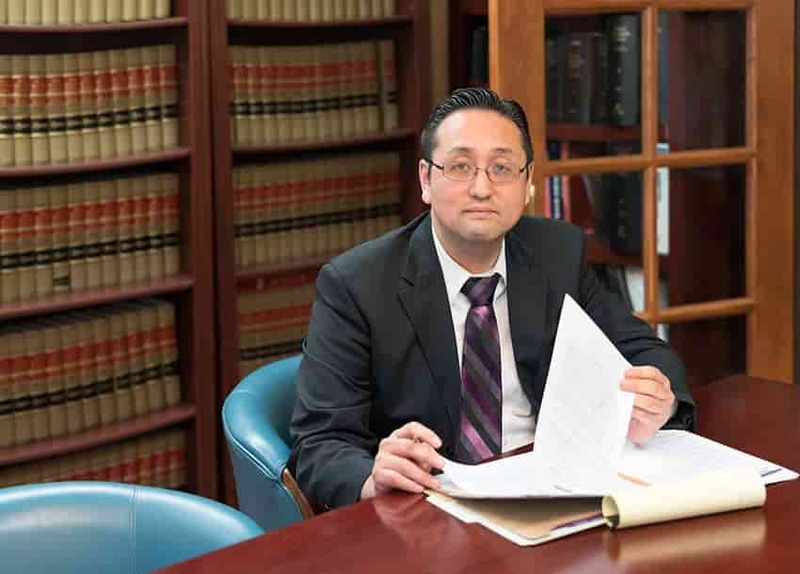 The knowledgeable legal team at the Law Office of William Jang, PLLC, can help you better determine your eligibility of EB-3 Employment Based Immigration status. Aside from any unused visas from the EB-1 and EB-2 Employment Based Immigration statuses, the EB-3 Third Preference Employment Based Immigration status is allotted 40,000 visas on an annual basis. To qualify for the EB-3 Employment Based Immigration status, individuals must first have their Labor Certification (PERM) and a specific job offer in hand. However, even once an individual has secured the Labor Certification, a Petitioner (the applicant’s future employer) must file for an Immigrant Petition. As visas become numerically available, individuals may file for the adjustment of status or go ahead with consular processing. Sadly, since there are many individuals filing for EB-3 Employment Based Immigration statuses, it may take a number of years before there is numerical availability for their visa. Furthermore, it is not expected that this delay in availability is likely to change in the near future. When accompanying the main beneficiary of the EB-3 Employment Based Immigration status, spouses and children, defined as under 21 and unmarried, may obtain green cards as derivatives of any individual granted EB-3 Employment Based Immigration status. The Austin immigration lawyers at the Law Office of William Jang, PLLC, are highly experienced with assisting companies and individuals in the successful application for EB-3 Employment Based Immigration permanent resident statuses.